For your wedding, child's birthday or baptism - individual place cards come in handy for most celebrations! 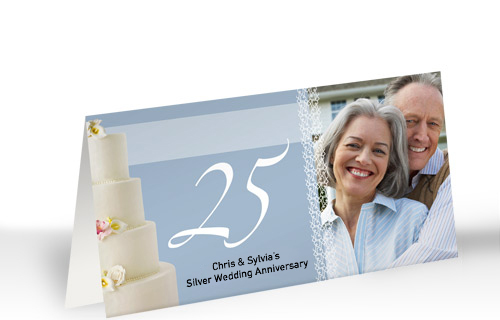 Choose your favorite from a wide variety of fun designs and add an optional photo and your text. 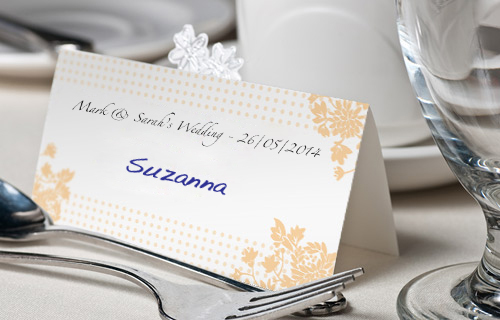 After receiving the place cards you can write everyone's names of your guests personally.